that the left was seen in for 3 minutes 14 seconds for 24 seconds. ¶ A piece of, a diamond shines so that the surface area that a white line was hidden on the moon with real size of the sun of the sun is small, and it is it with form of beads if wide adversely, and a diamond ring ranges. In addition, vanity of a diamond ring is different in a difference of form of a valley of a month by libration (a neck swing movement) of a month. ¶ Libration : I see a range of the month that I see by the rotation / the orbital motion of a month from the earth widely. For example, the moon which I watched from the moon and the polar region area that I looked at on the west horizon and the east horizon of the earth is the phenomenon that surface area much from the moon seen from the zenith is seen in the face of the Earth. 59% of all surface area can consider that I fix the moon in a map from the earth. In other words the backside of a month may watch 9%. 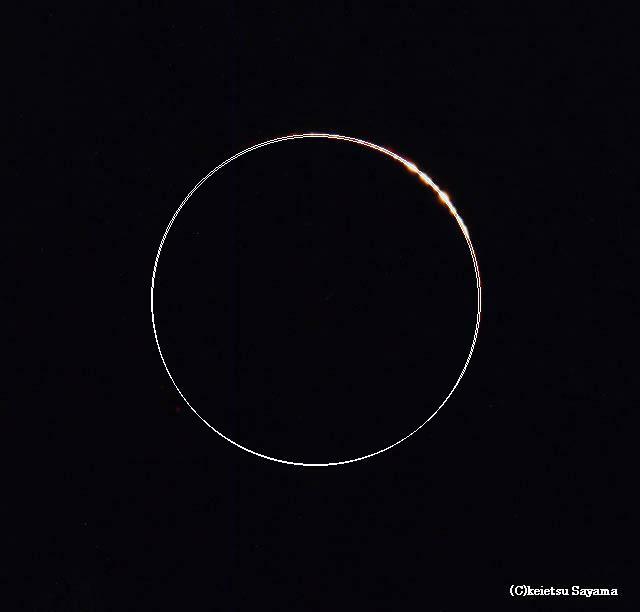 § There is a crater on the moon, and a difference appears to vanity of a diamond ring whether you watched a total eclipse of the sun from a position of earth throat. By the way, the moon revolves on the earth by about 29th, and the rotation cannot look at right in back of of a month for about 29 days, too. The surface of the moon is covered in the sea made in a heavy ingredient of lava, and the back side is covered in a crater. The moon always turns only a heavy aspect to the earth. 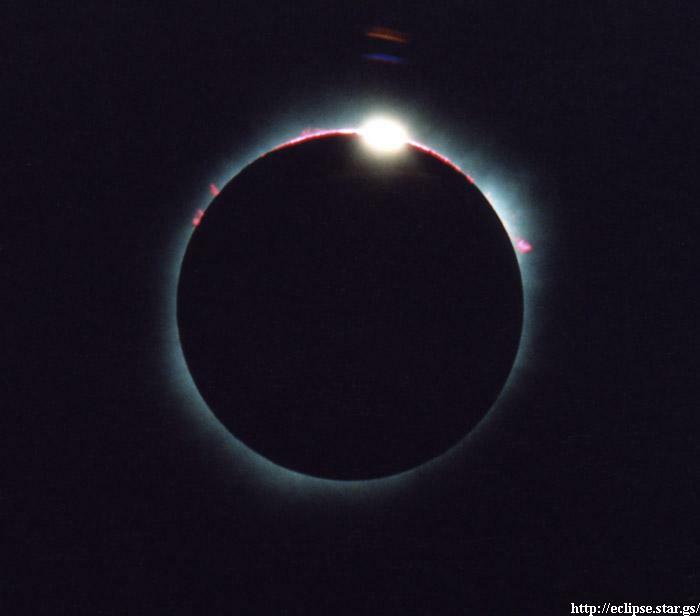 ◊ When size of the sun is approximately about the same as the # moon, I call the diamond ring which I see "Baily's beads". Though the moon and a contact point of the sun are only one, I compare a total eclipse of the sun to continue for several minutes, and it is it with contact line by all existing F golden ring solar eclipse for several seconds, and neither|neither of relationship ranges closely. Therefore I become the ring where a lot of solar light leaks out, and a diamond ring ranges from moon crater. Though British Bailey discovered this, I am associated and say Baily's beads.